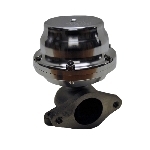 The new TiAl MV-R 44mm wastegate features convenient V-band inlet and outlet connections and is an ulta compact design that fits in very tight places and stands only 3.7" tall. 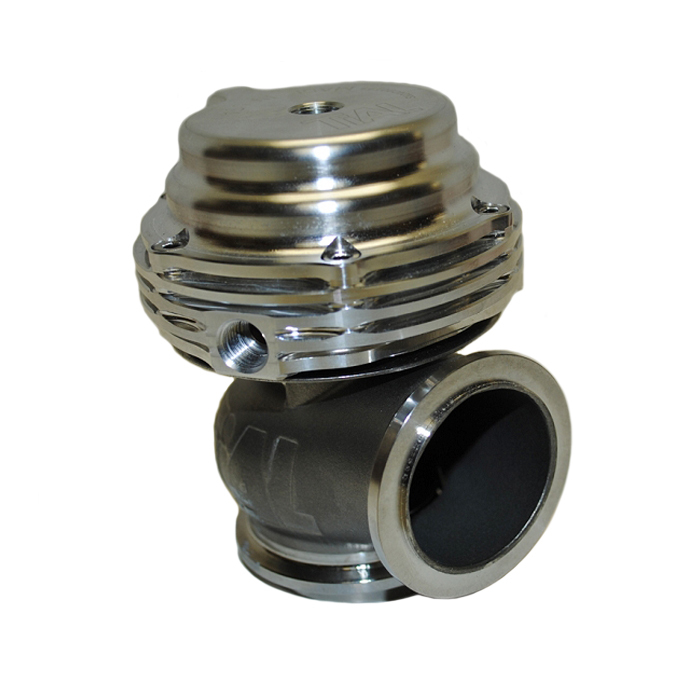 Inlet and outlet V-band flanges and clamps are included with the wastegate. 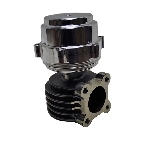 High temp NiCrFe based alloy is used for valve and 347SS valve housing. 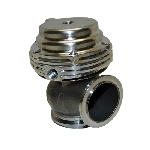 Mating weld flanges are 304L. 3 lower ports and two top ports for easy install.